Game of Thrones is huge. It’s massive. It’s a behemoth of a series that has sucked in devout fans of the books and even those who’d never heard of the books until the HBO series arrived. I fall in the later camp, but it isn’t the settings or story or costuming that keep me coming back. It’s Tyrion Lannister. Sure, all those pretty costumes and sets are amazing and the story is intriguing. I’ve only read the first book and have no intention of reading the rest so each week is a bit of a surprise for me. I don’t know what’s going to happen and I don’t know who’s going to live or die. I spend half the show hoping Tyrion makes it to the next episode. Every scene in which he appears, he owns. 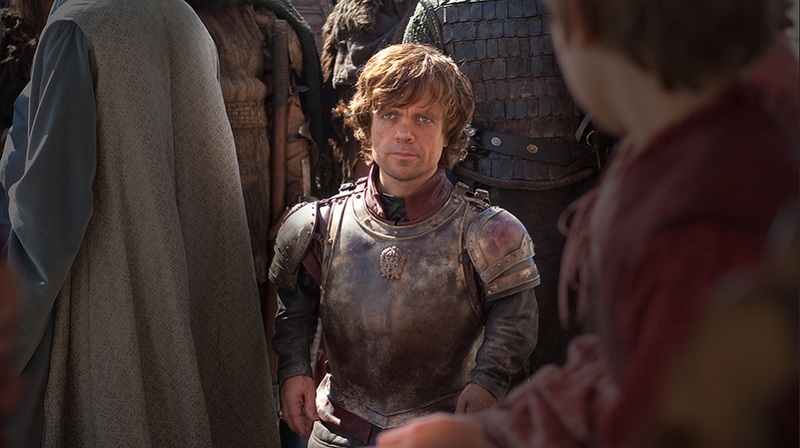 It’s partly the character and partly Peter Dinklage who plays Tyrion so well, but either way he owns his scenes. So much so that, even when he’s secondary to the main action, he still manages to command your attention. And in some way, despite the fact that I have absolutely nothing in common with the character, he’s the one that I root for and want to win. Win at everything. I don’t care if it’s a verbal sparring match or a battle. I want him to win. I love that he’s not a good guy, but not entirely a bad guy, either. He walks a line between being a Lannister through and through yet still maintaining something common, something human to which we can all relate. He faces ridiculous obstacles and either finds away around them or at least manages to bear the consequences with aplomb, and I think that’s what makes him so likable. He isn’t some grand, perfect prince. He isn’t some noble, selfless hero. He’s just a man in extraordinary circumstances who’s trying to do the right thing and survive. I don’t know if he dies in the series. My suspicion is that he does because that seems to be how things roll in Westeros, but I hold out hope that he’ll live. Until my suspicions are confirmed, I’ll keep watching and loving every minute that Tyrion Lannister graces us with his presence. "Game of Thrones" Trailer - Oh, Dragons! I wholeheartedly agree! He is BY FAR my favorite character in the show and the books! Tyrion is a favorite of many, with good reason. 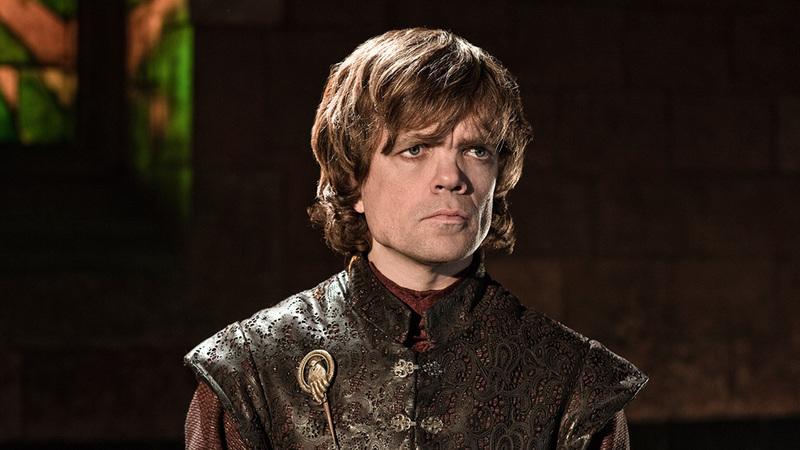 I enjoy the TV show much more than the books but in both formats, Tyrion is my fav character. He gets the best dialog. Tyrion and the Hound, those are the only two characters I really liked. Yeah – Tyrion is the best character in this book!